Pumping Station Design, 3e is an essential reference for all professionals. 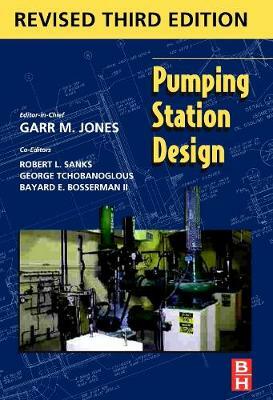 From the expert city engineer to the new design officer, this book assists those who need to apply the fundamentals of various disciplines and subjects in order to produce a well-integrated pumping station that is reliable, easy to operate and maintain, and free from design mistakes. The depth of experience and expertise of the authors, contributors, and peers reviewing the content as well as the breadth of information in this book is unparalleled, making this the only book of its kind.